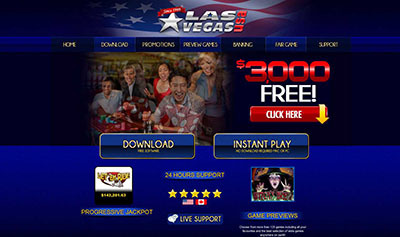 (July 24th 2014 :: Press release) – NetEnt, the world’s leading provider of high-quality online casino games, announces the launch of two new games, Lost Island™ and Piggy Riches Touch™. 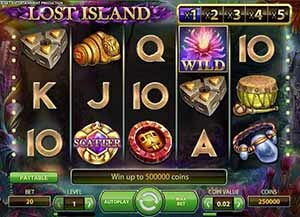 iGame Casino :: Lost Island video slot – PLAY NOW! Lost Island™ is set in a forgotten land covered in luscious vegetation and dotted with ancient ruins. Players are tasked with discovering a prehistoric counting device that was brought to existence by a mysterious tribe who once ruled the land. 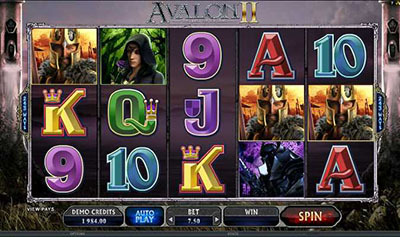 A meadow with lotus flowers appears when Free Spins are activated to spread an air of tranquillity. Soft game sounds help to create the perfect balance between a calming game experience and the potential of huge wins around the corner. Lost Island™ :: You can try this NEW Slot game right now at the following casinos: 24hCasino, Mr.Smith Casino, ZonCasino, Next Casino, iGame Casino, Jetbull Casino, Unibet Casino, Vera & John Casino, ComeOn Casino, Mr.Green Casino, EuroSlots Casino, Tropezia Palace Casino and RedBet Casino. NetEnt have also added Piggy Riches to its Touch™ portfolio. This classic is a 5-reel, 15-line slot, featuring Scatter wins, Free Spins and Wild substitutions. Rich pigs are the stars of this much anticipated version of the video slot that has all the newest NetEnt Touch™ additions with an improved user interface. Piggy Riches Touch™ :: You can try this NEW Mobile Slot game right now at the following casinos: Jetbull Mobile Casino and Casino Luck Mobile.